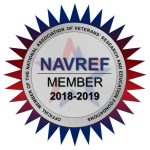 When you donate to the Foundation for Atlanta Veterans Education and Education, you are funding medical research for our nation’s heroes who so bravely served our country. We greatly appreciate your consideration, and welcome donations and inquiries from individuals, businesses, foundations, service groups and families. Help us support ongoing and new research studies by contributing to our mission. Your tax deductible donation, large or small, can make a difference in finding new treatments and cures for diseases. 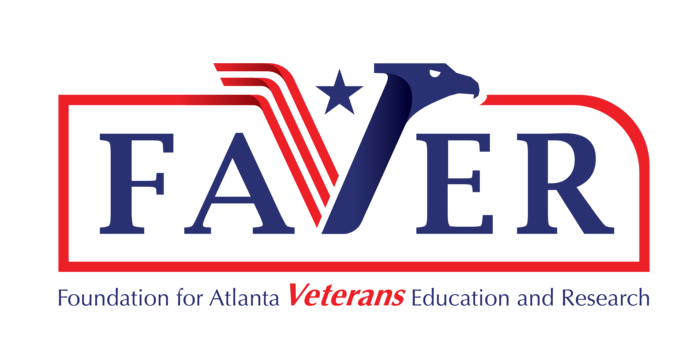 Foundation for Atlanta Veterans Education and Research (FAVER) is a 501(c)(3) private foundation incorporated in the state of Georgia. It meets all federal and state reporting requirements. FAVER is affiliated with the Atlanta Veterans Affairs Health Care System but is a legally separate entity which submits annual reports to the Department of Veterans Affairs and to the U.S. Congress.